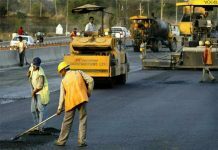 Improving infrastructure was one of the main focus in the Union Budget addressed on 1st February 2018. Arun Jaitley announced the many policies that will change the railway sector this year with a strong focus on safety and modernization. 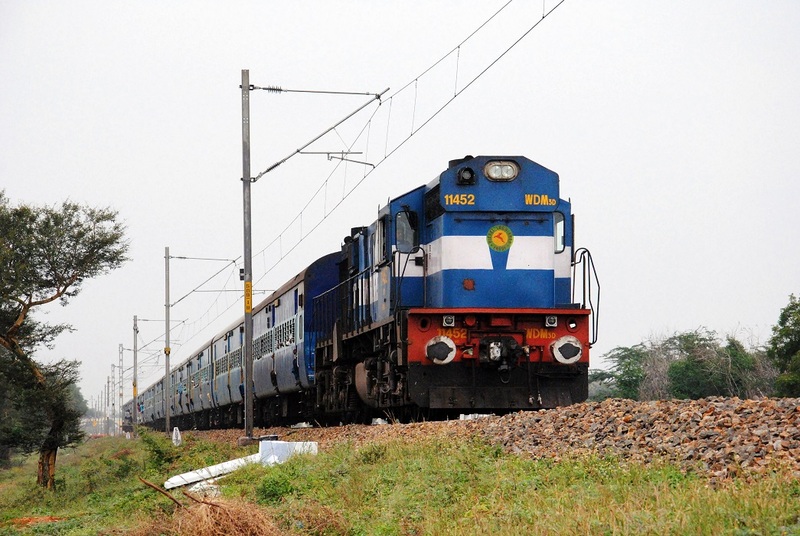 Last year the once separate railway budget was merged with the union budget. This year there were key highlights on the railway which tends to be one of the most important talking points and savings for people travelling in the vast nation of India. Pro- It will help put India’s transport system amongst world class railways. The railway networks of Mumbai and Bangalore will be further developed, with the bullet train too being implemented. There will be a proper institute in Vadodara which will train the inspectors and men working for the bullet train in India. This shows that India has learnt from the Goa-Mumbai Train which was supposed to be a luxuripous train which eventually became a major flop. With such developments in the railway field for Budget 2018, it shows progressiveness for India. As well as the potential of reducing horrifying train accidents which accounted to 35 last year with more than 50 killings. Previous articleA Populist Budget to Say the Least! Next articleWho will be World’s First Trillion Dollar Companies?